Our solar system is a fascinating subject for children of all ages. They often take pride in memorizing the names of the planets. Plus events, such as an upcoming solar eclipse, make the subject even more interesting. 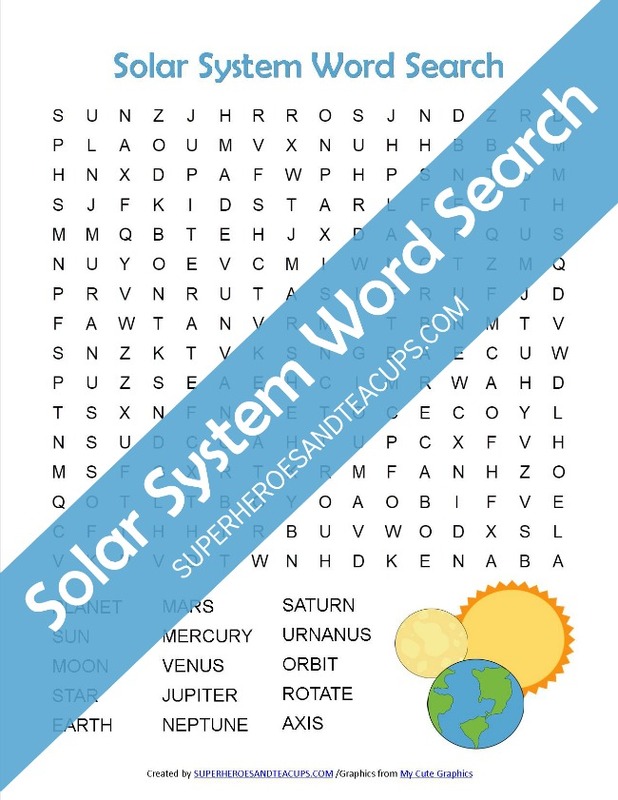 If your child is learning about the planets in our solar system, this solar system word search free printable can help! 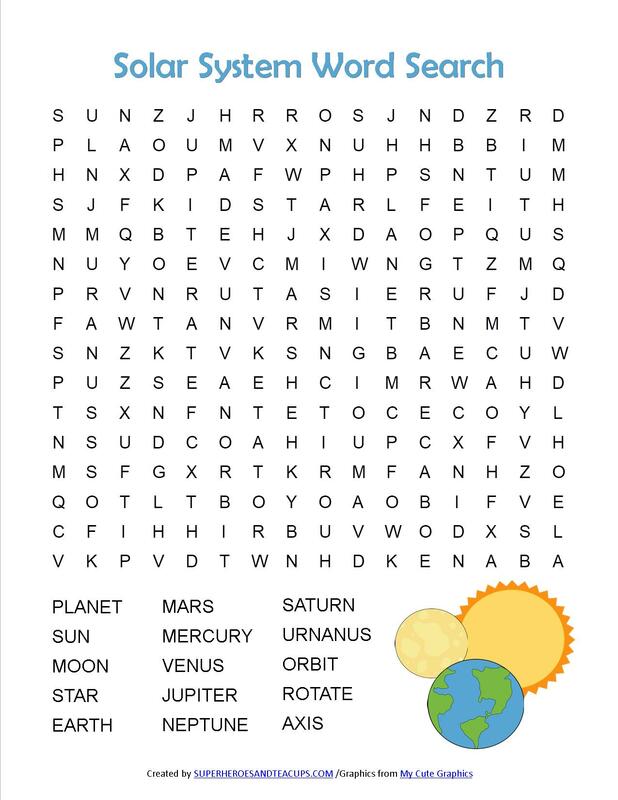 This Solar System Word Search contains 15 words all relating to the subject. 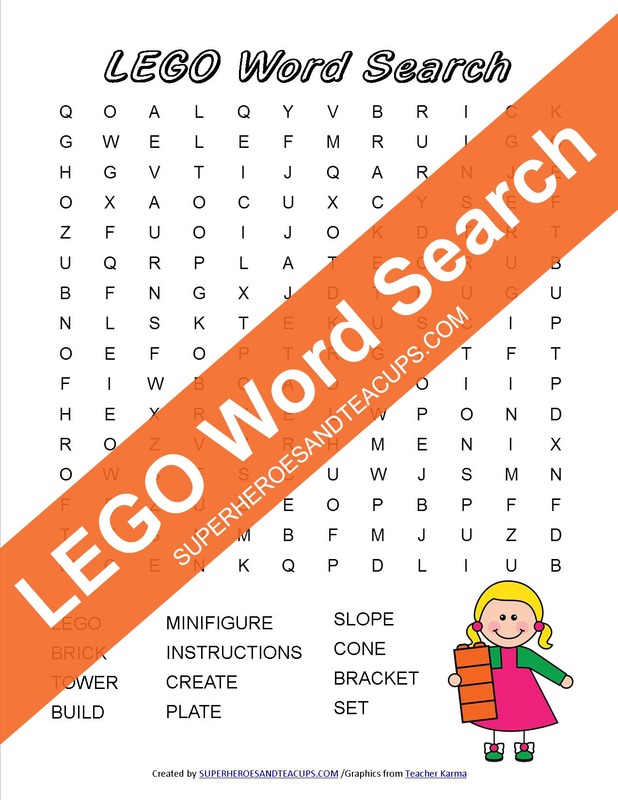 The words can be found horizontally, vertically, and diagonally, plus they can be forwards or backwards.